Note/mark your favorite ones that you may easily retrieve them for prayer, and enjoy their salve as often as you need it. From time to time the favorites will change as you and your circumstances do. We don't always eat the same breakfast cereal. 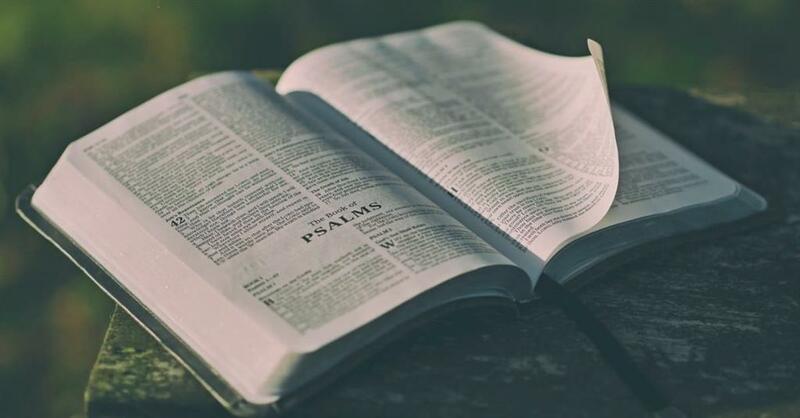 Read your Psalm out loud, slowly and thoughtfully, listen to where it touches your heart. Learn your encouraging verses. (I particularly like and therefore remember Psalm 73:25-26 & 116:7.) The Word of God that dwells in your heart will change your thoughts and soothe your soul. Make it your habit to pray the Psalms. This then becomes a powerful agent for delight. Through the Psalms you may take your raw, dark feelings into the presence of God to process them. He drives no man away, nor despises them in their day of misfortune. The Psalms permit us to speak to God as we are, and not as we should be. When a verse or two, or even an entire Psalm reaches the inner man, seek to apply it as much as you enjoy it. Use the Psalms to praise the character of our Heavenly Father. Remember - we open His gates with thanksgiving and enter His courts with praise. #Today's SoulSnack is sourced from an unknown author. It contains SoulSupply edits and additions. "The desert of the soul is where we learn to distrust self and trust the Lord."